Bad Obsession – Cars are our Focus! Exotics, Classics, Hot Rods, Race Cars – we photograph them all! 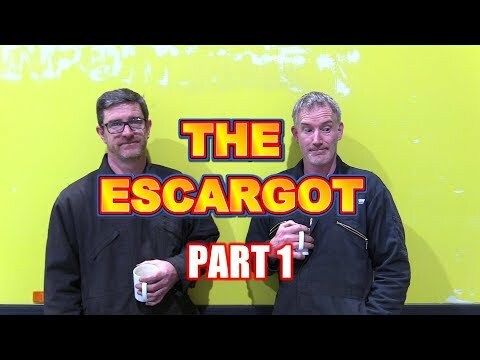 The boys build a transporter - the Escargo! Click on a thumbs-up to rate it!